In order to fulfill our mission -- the transformation of public policy through the implementation of the 10 Key Values -- the most important thing we can do as a political party is to offer the voters a real choice of candidates who are not beholden to corporate interests. When Greens get elected, we realize opportunities to effect meaningful change. Please contact us if you are interested in running for office. 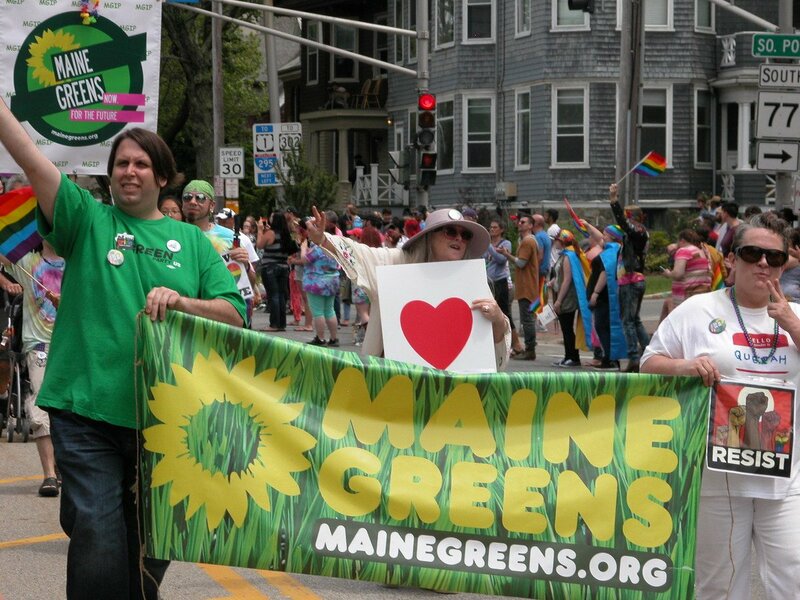 Copyright © 2017 --- Maine Green Independent Party - All Rights Reserved.